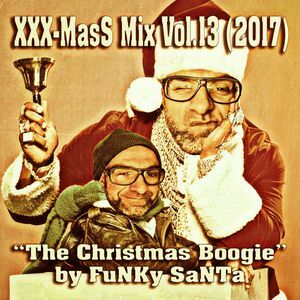 Ronny Hammond's X-mas Mix ~ Christmas A Go Go! We post Ronny's new mix every year. Because we at CAGG love traditions.